Up to this very messy situation the couple now finds themselves in. He made a subtle statement on Instagram. 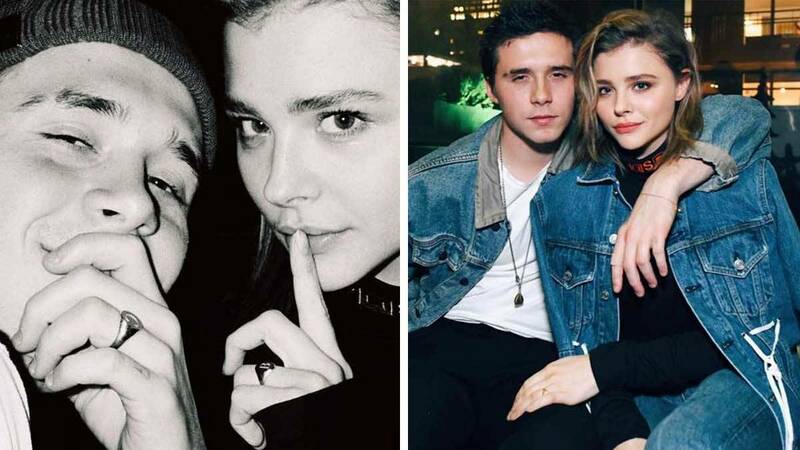 Are Chloë Grace Moretz And Brooklyn Beckham Low-Key Engaged? 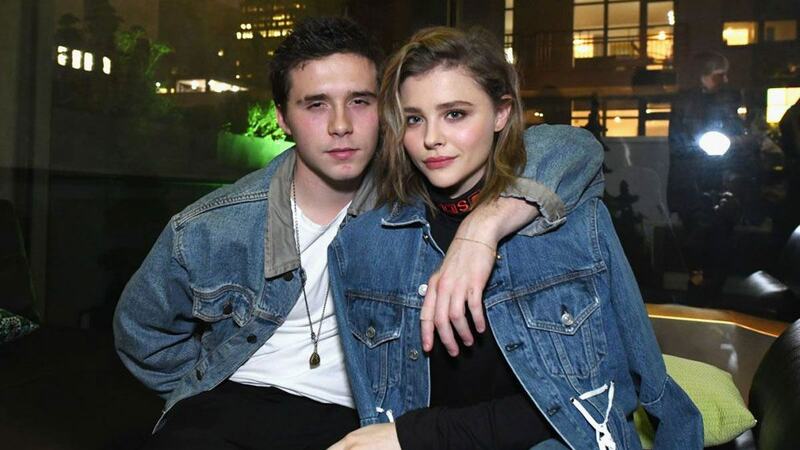 Or did they just buy each other matching jewelry for the holidays? 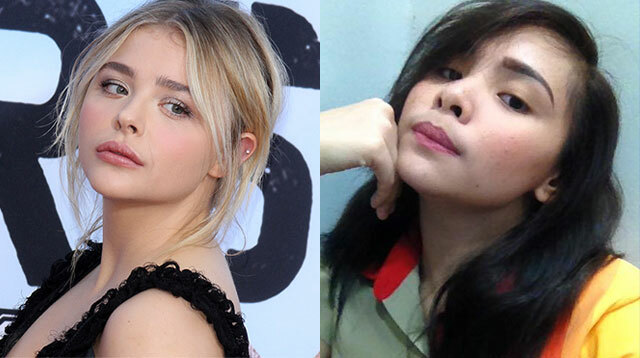 You'd seriously do a double take! 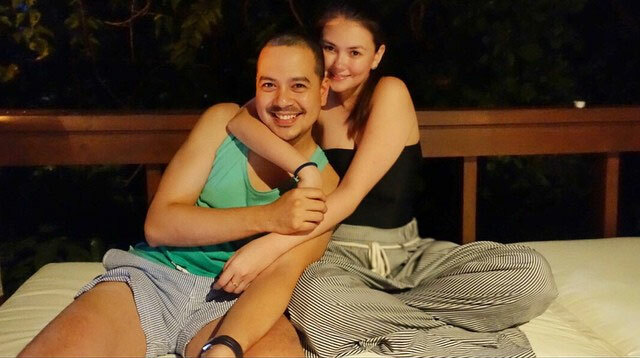 From Angelica Panganiban to Ariana Grande, these celeb lookalikes will surely blow your mind. They even had us fooled! VIDEO: Jean Saturnino Follow Jacinda on Instagram. Follow Jean on Instagram. 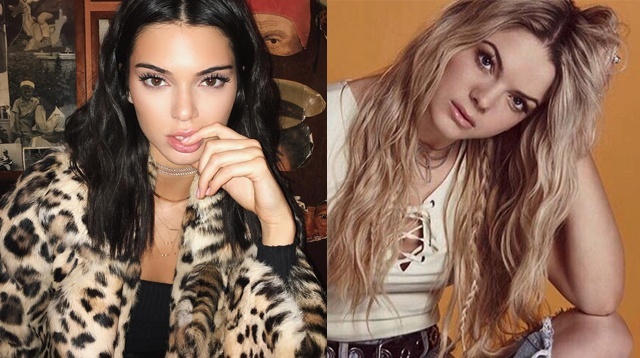 Headlines, hot news, and conversation starters on December 9, 2016! 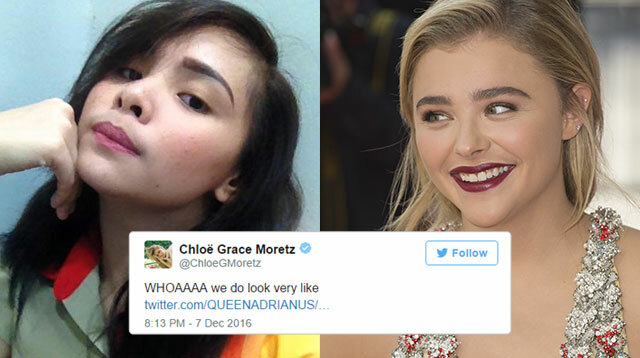 We wouldn't be surprised if people start asking her for selfies after reading this. 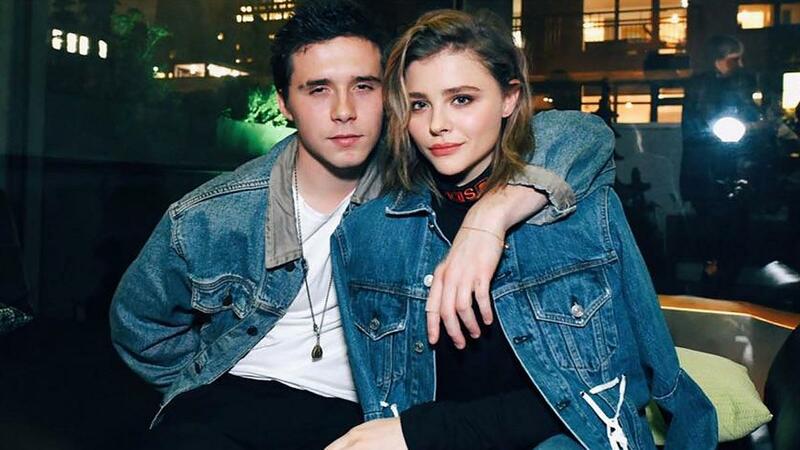 They're Hollywood's It Couple no more. 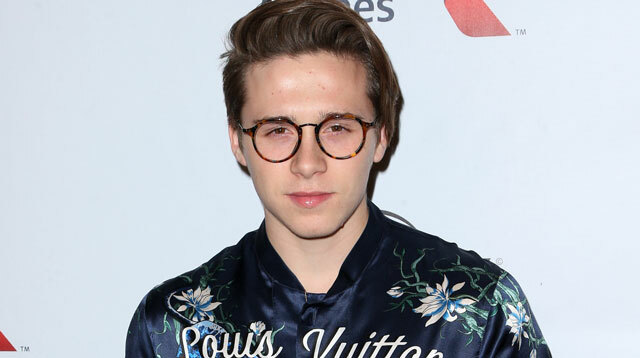 Brooklyn Beckham Sure Knows How To Treat A Girl! 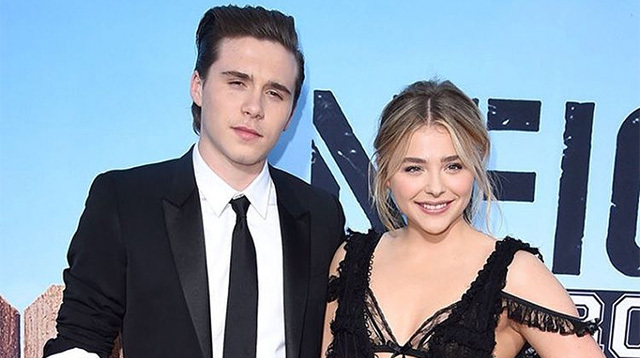 He surprised Chloe Grace Moretz by showing up at her U.S. movie premiere. Aww! 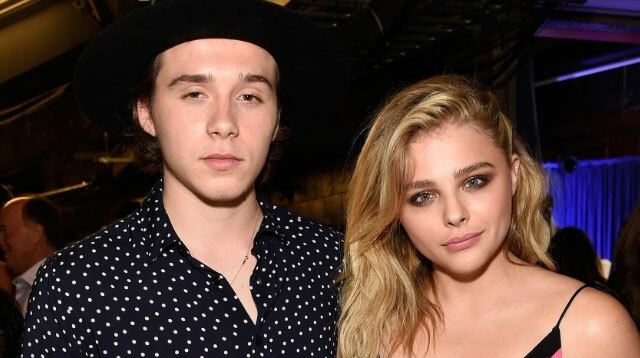 Brooklyn Beckham Had To Win Over Chloe Grace Moretz's Four Overprotective Kuyas! 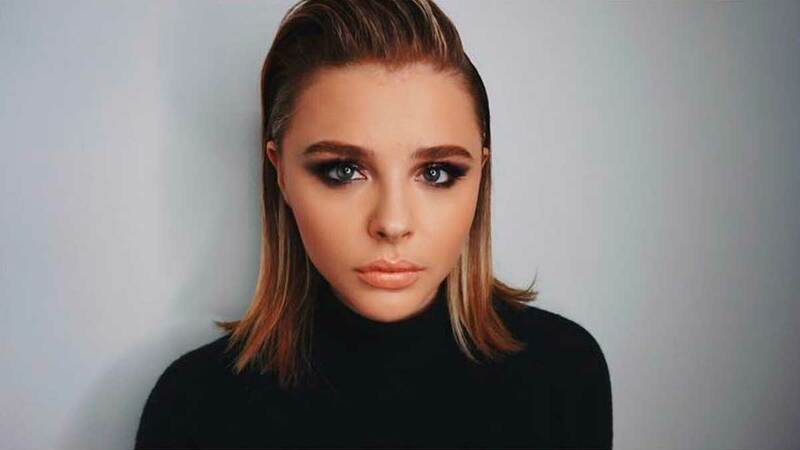 Chloe Grace Moretz's older brothers were "super protective" upon first meeting her boyfriend Brooklyn Beckham.Earlier this month Chloe, 19, confirmed she was dating the son of soccer legend David Beckham and his wife, pop star turned fashion mogul Victoria Beckham. 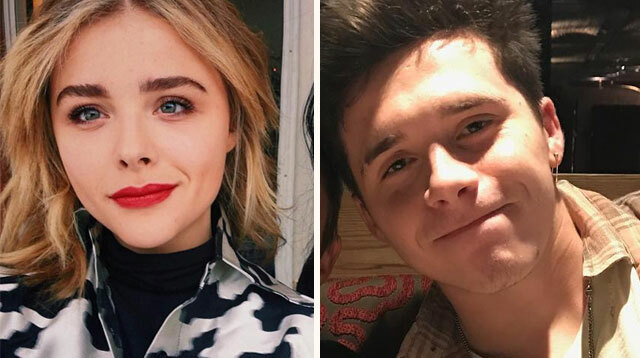 Chloe Grace Moretz And Brooklyn Beckham Make Things IG-Official! 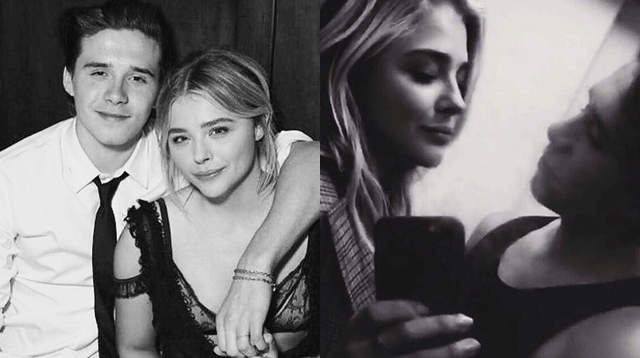 No need to caption their affection.